Positive and supportive social relationships may serve an important, bolstering role for African American girls’ psychological and school functioning. Though much of this work has explored parental contributions, it has focused mostly on how mothers influence girls’ outcomes. Fathers or father-figures, as important others in the lives of African American girls, have received relatively less attention. 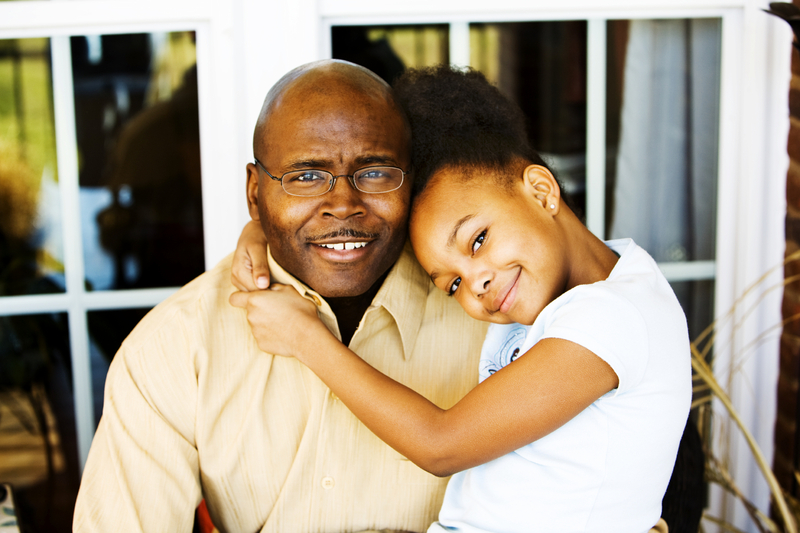 This investigation explores father-daughter relationships in African American households. In particular, this mixed-method study examines both father and daughter perceptions of this relationship, including relationship quality, socialization practices (e.g., racial and academic socialization) and parental involvement. Also, this investigation links these aspects of fathering to girls’ psychological and school adjustment.